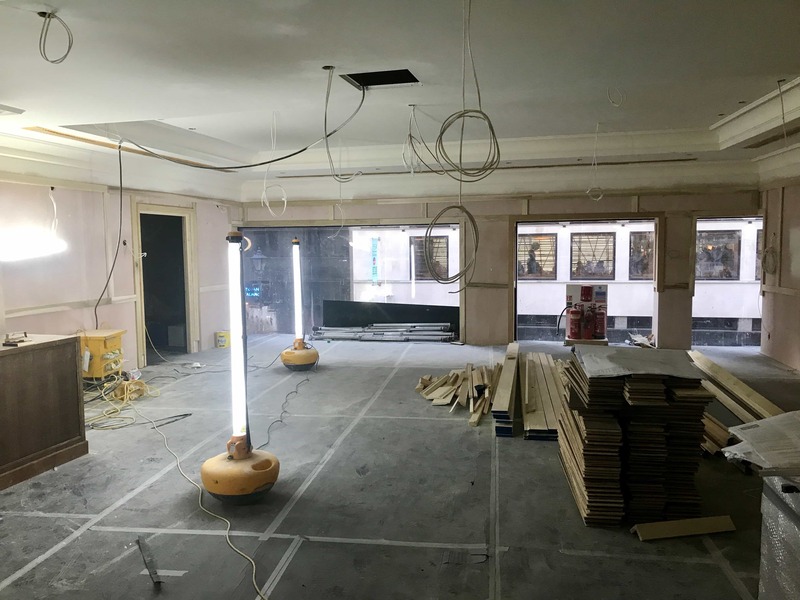 A business operating nationally, built on family values. 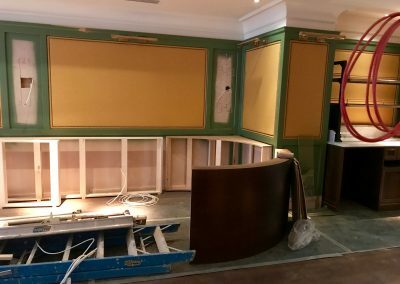 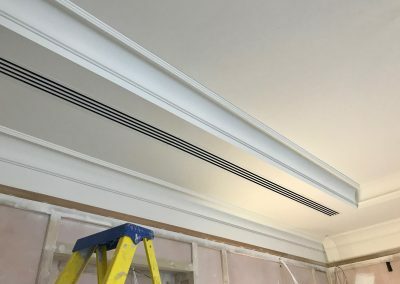 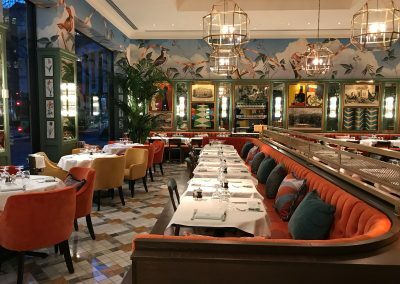 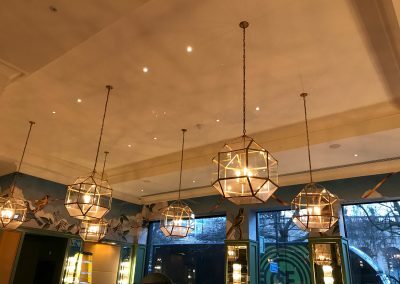 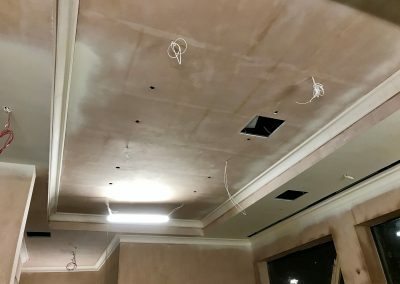 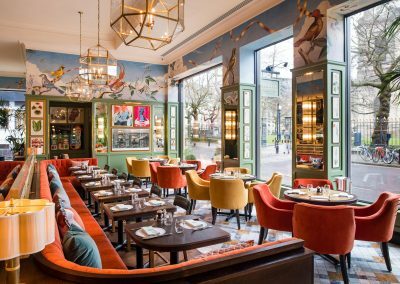 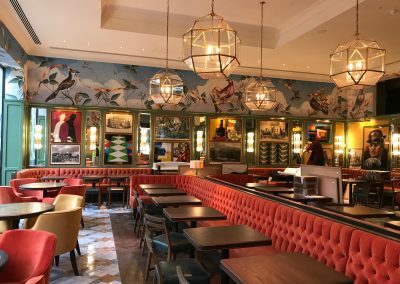 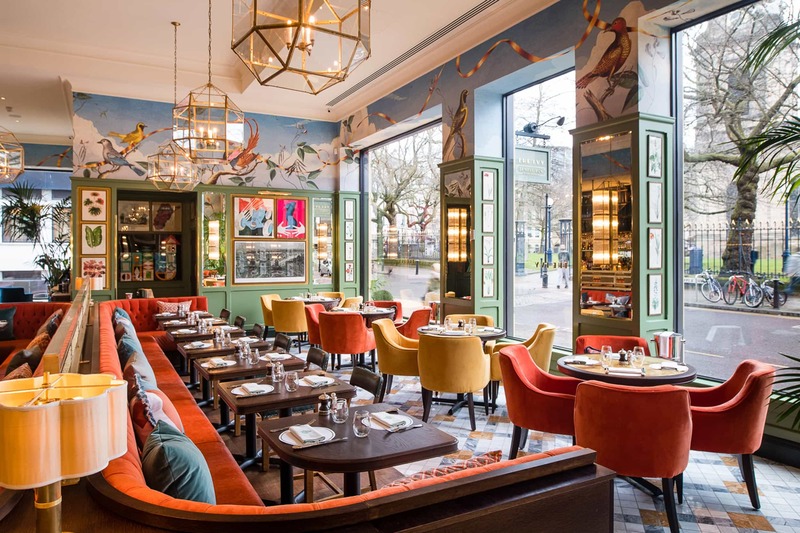 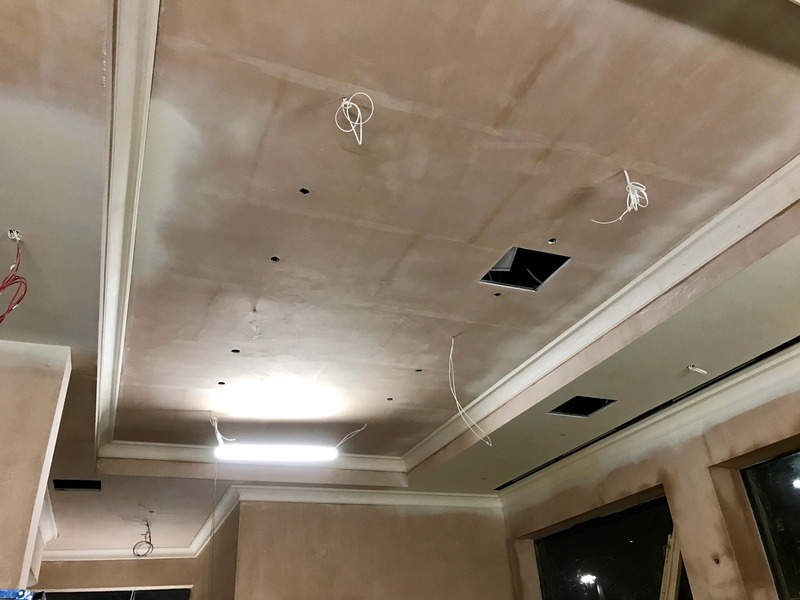 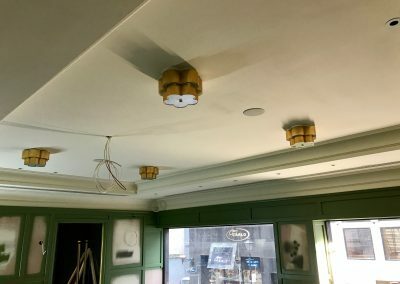 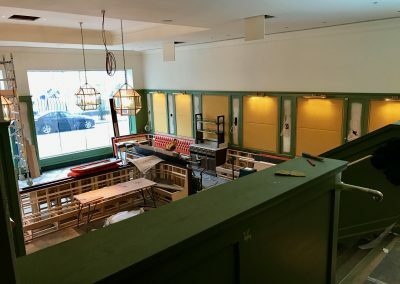 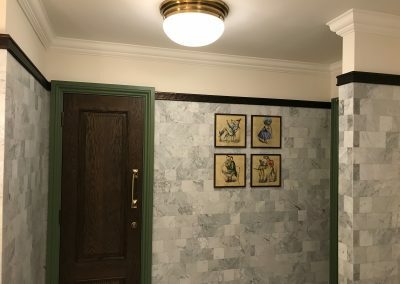 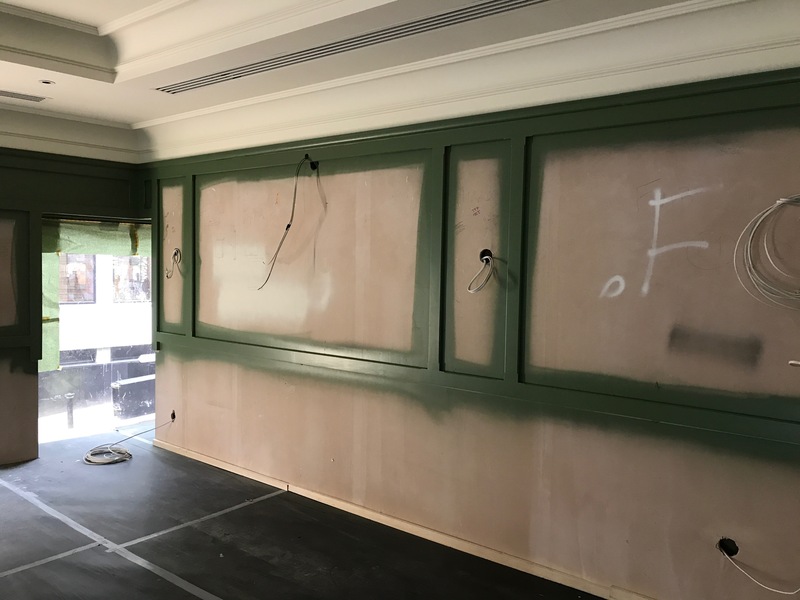 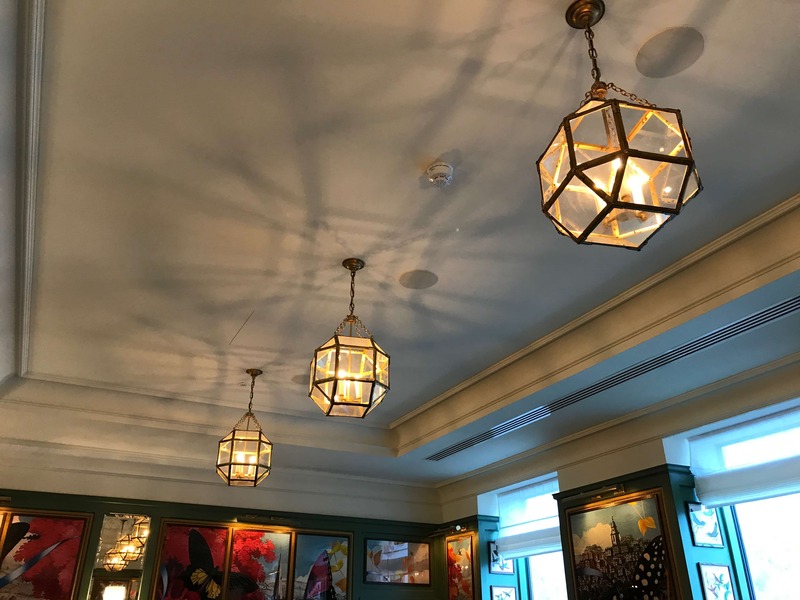 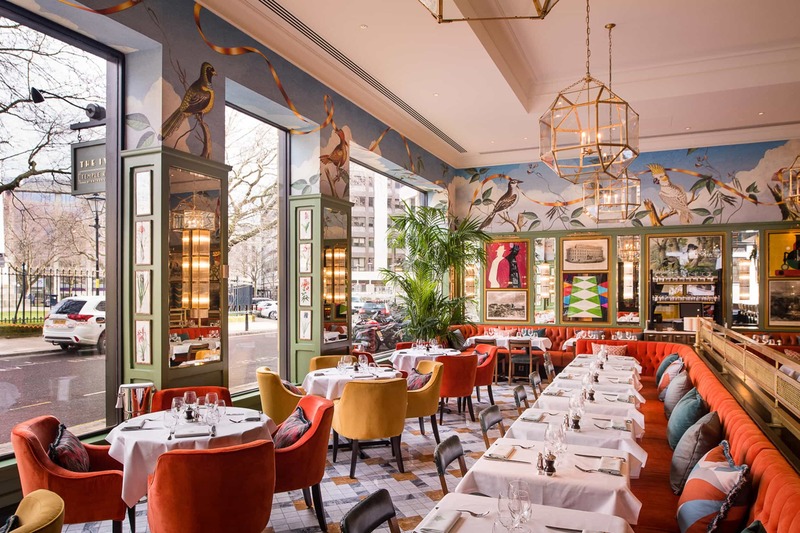 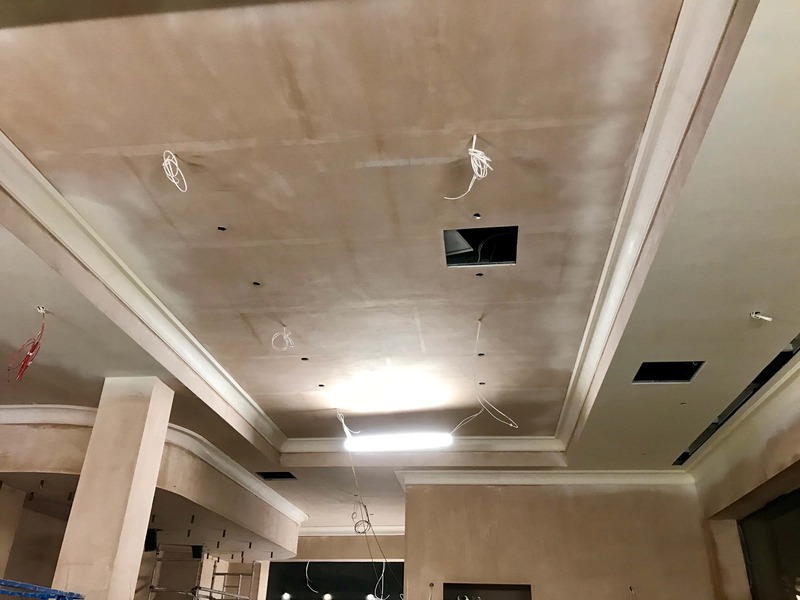 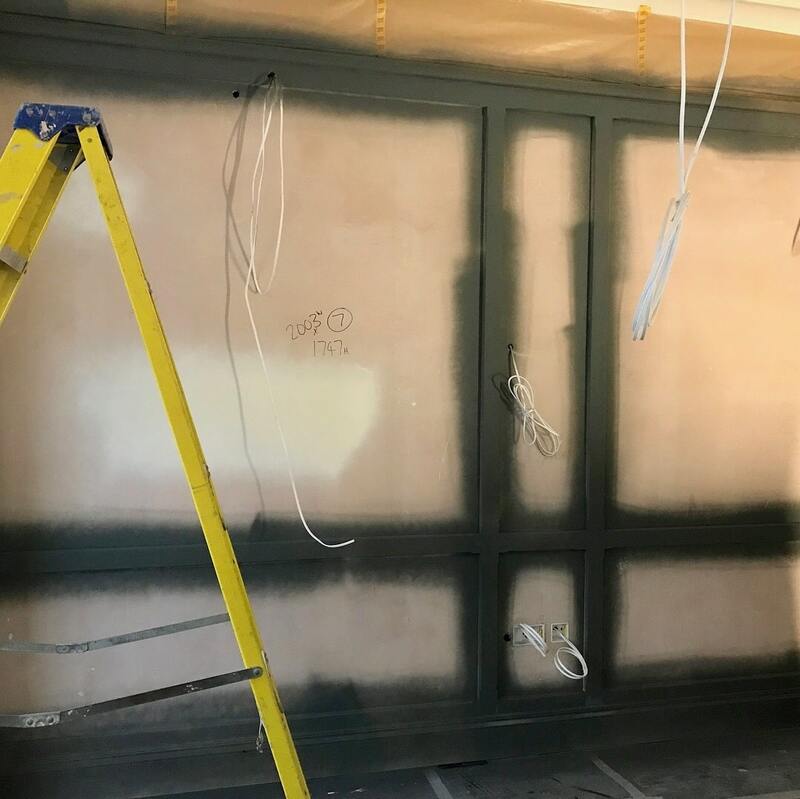 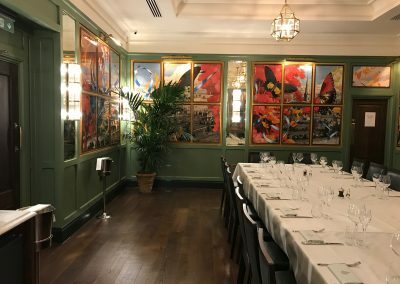 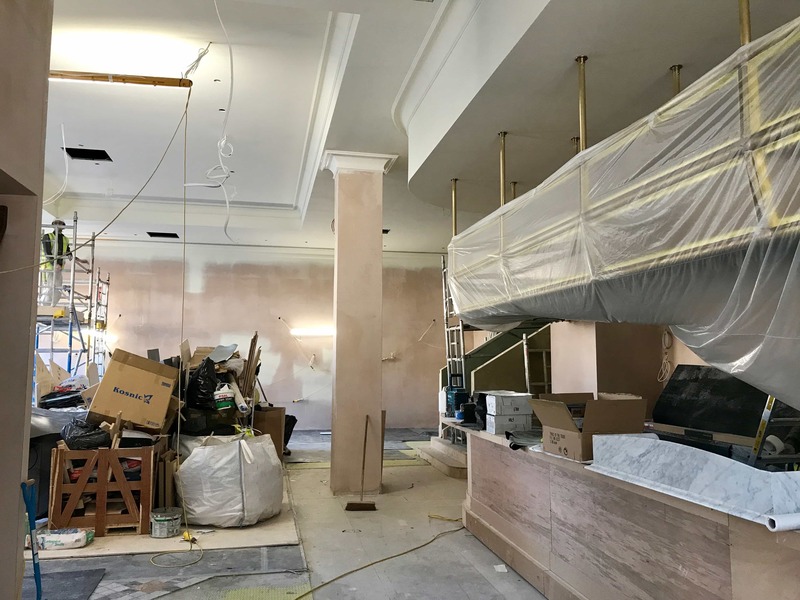 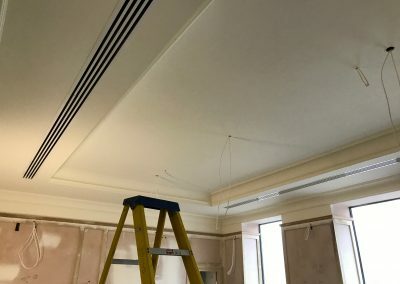 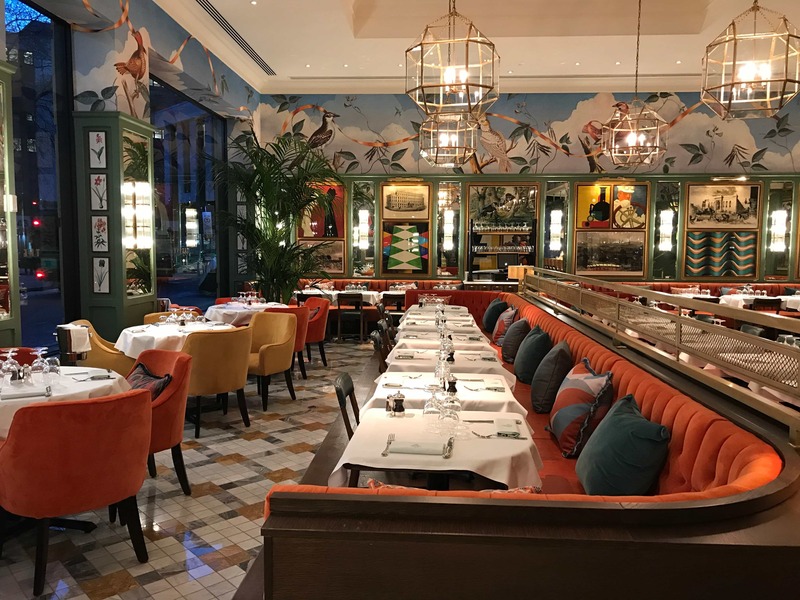 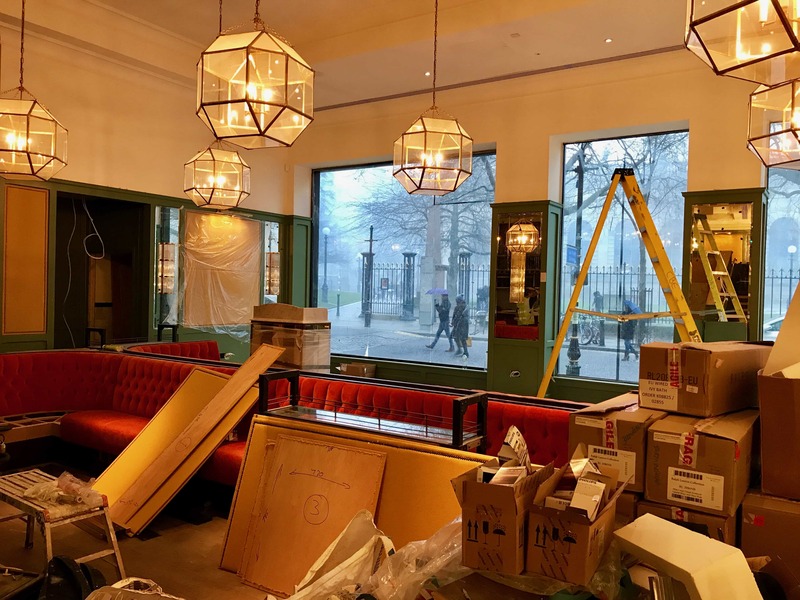 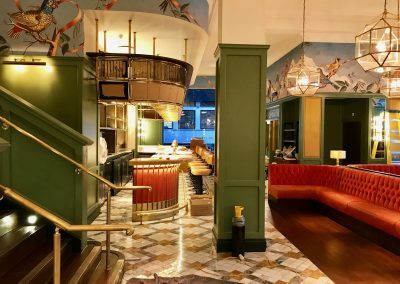 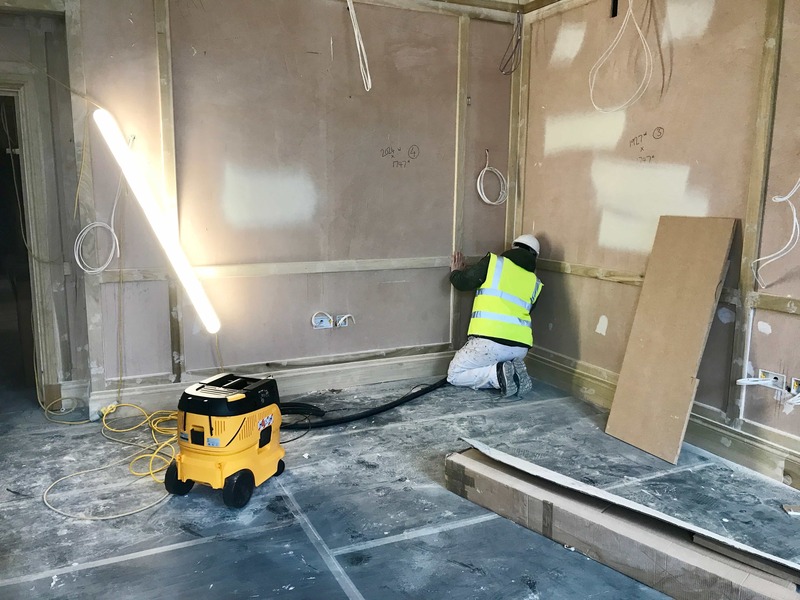 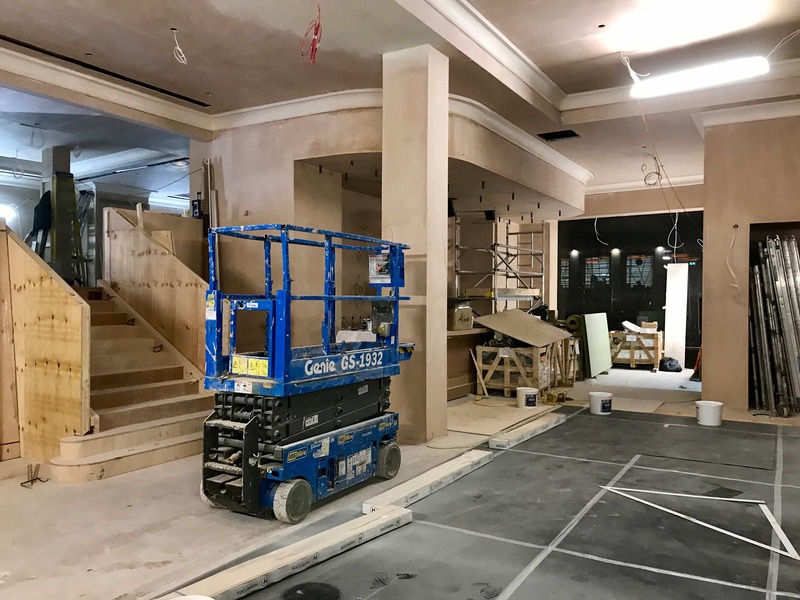 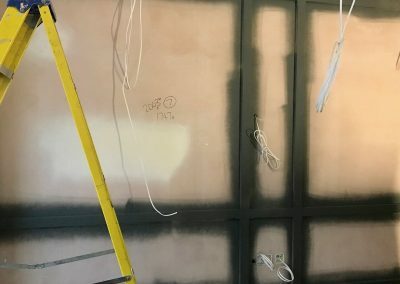 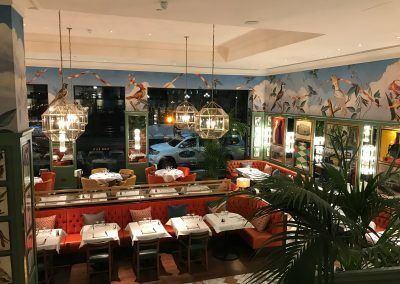 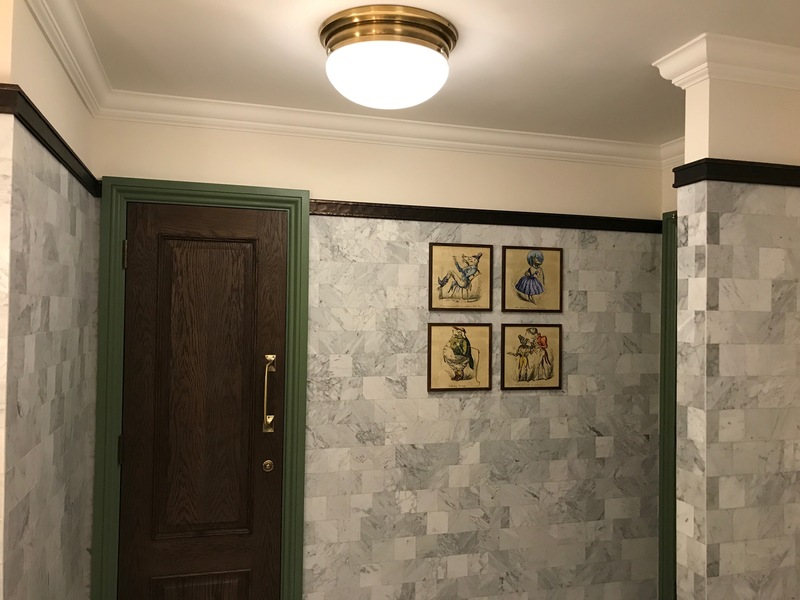 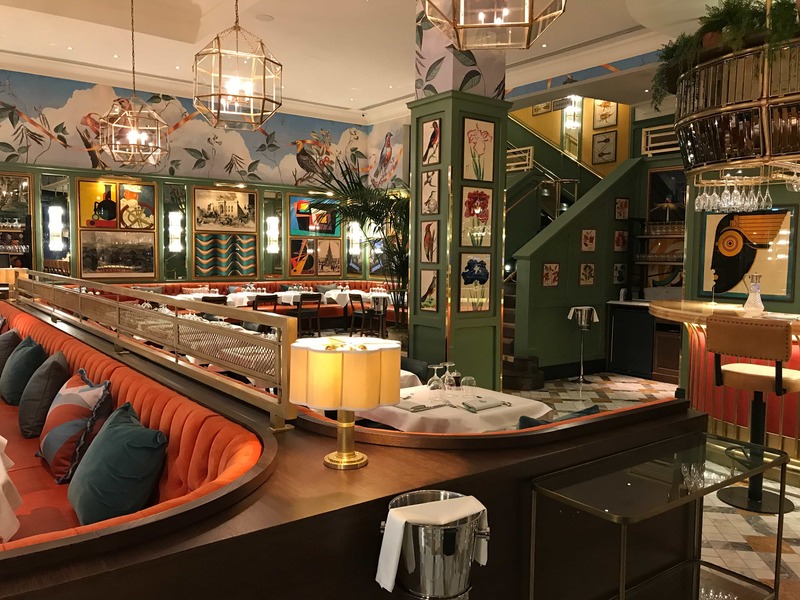 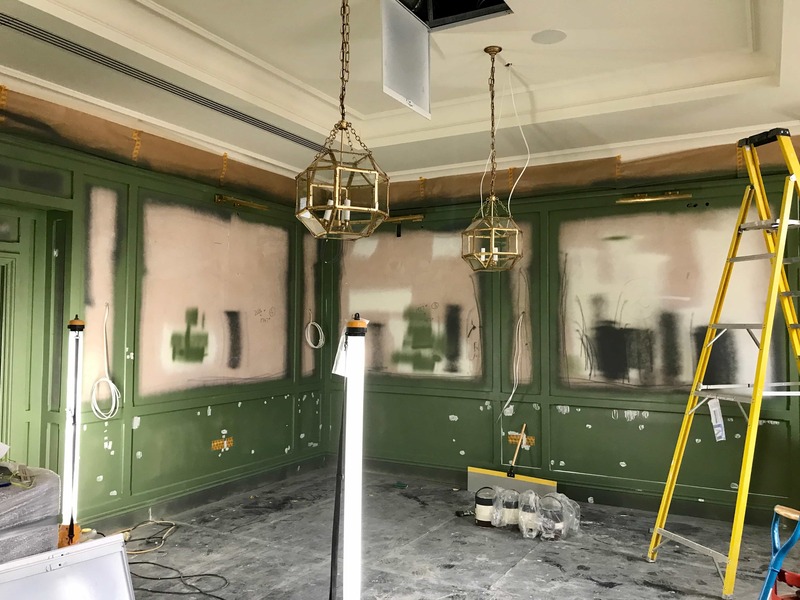 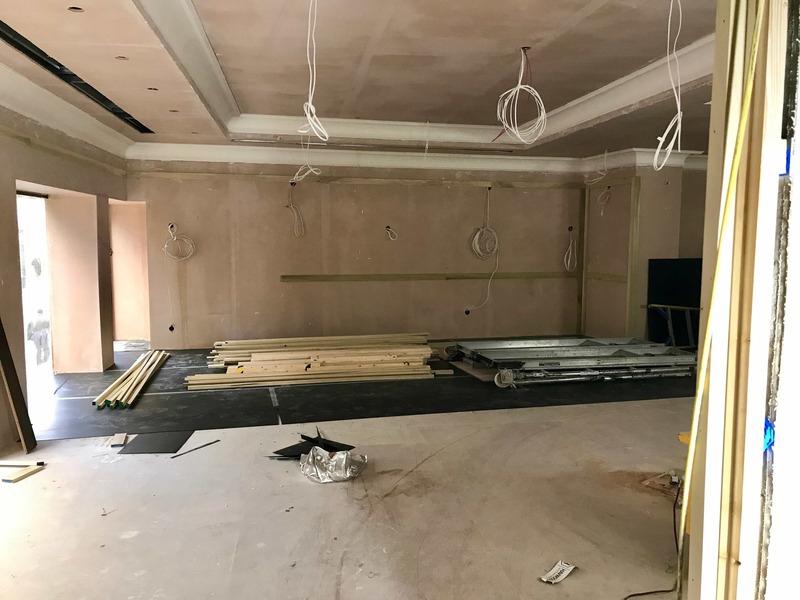 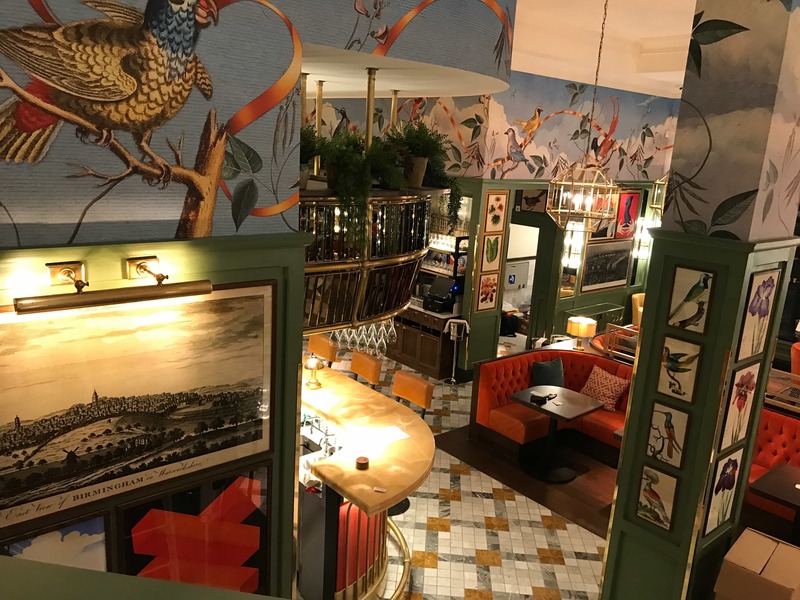 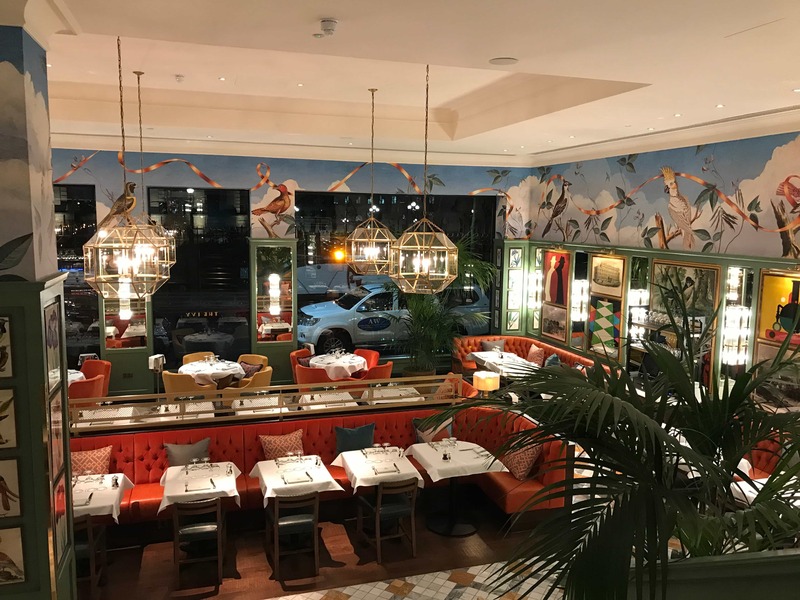 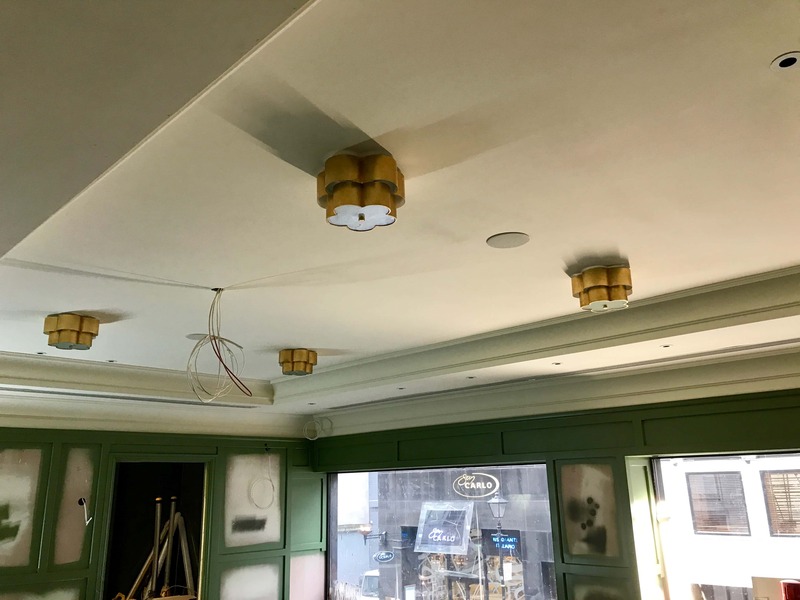 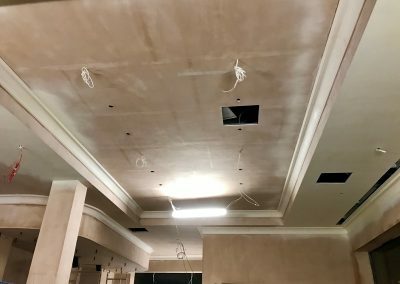 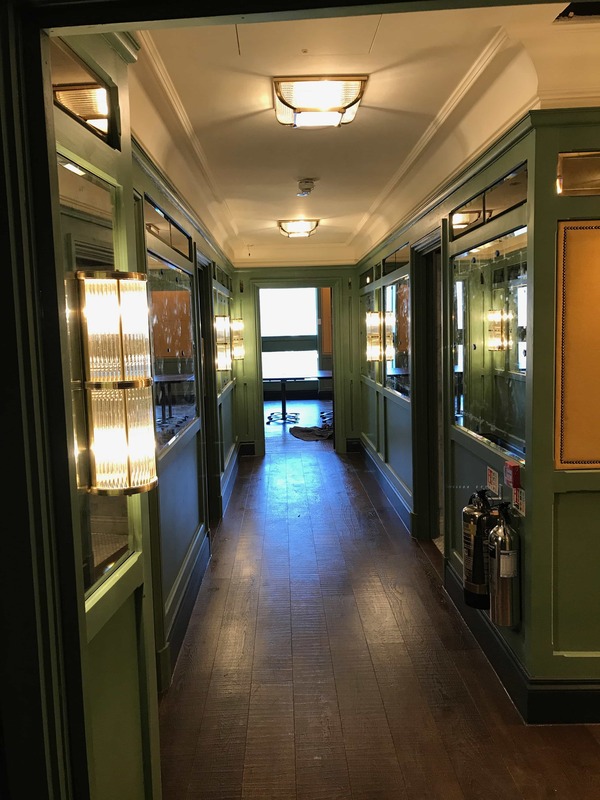 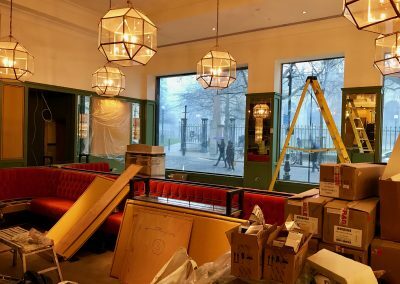 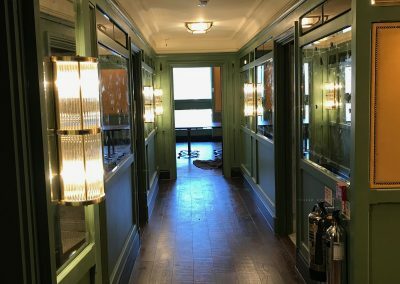 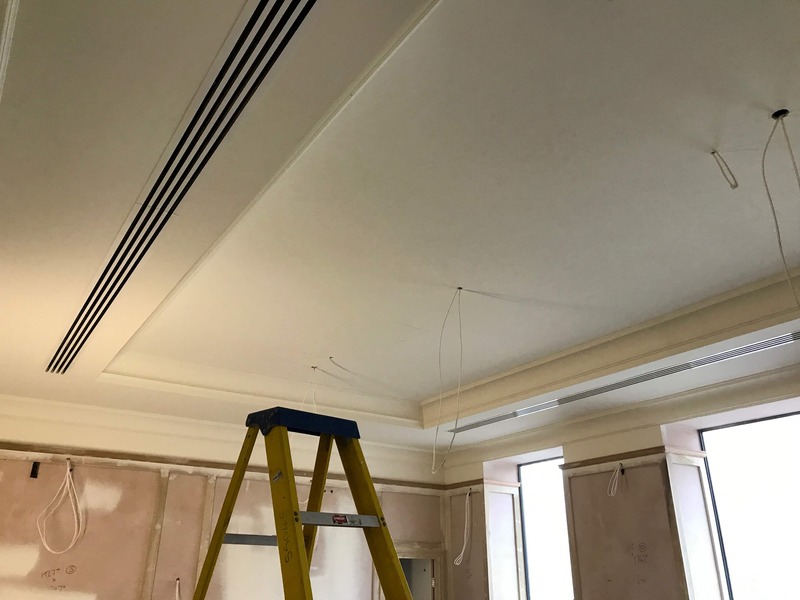 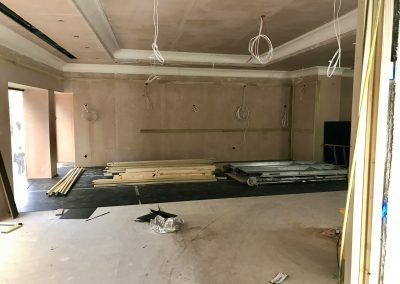 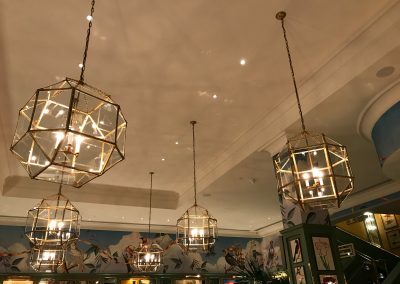 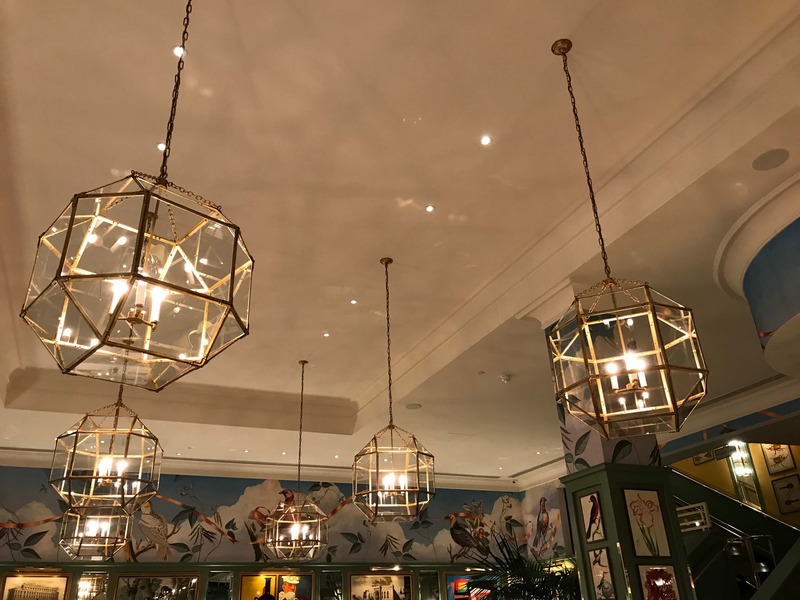 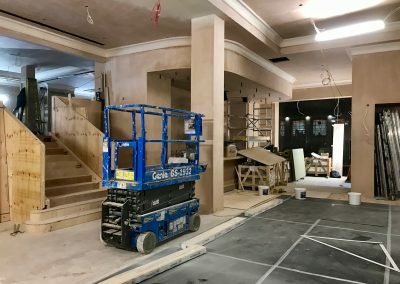 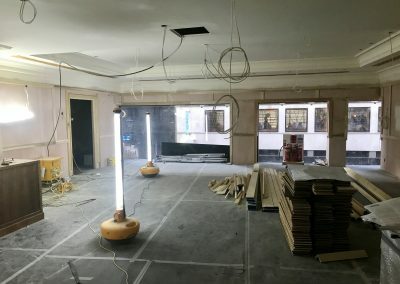 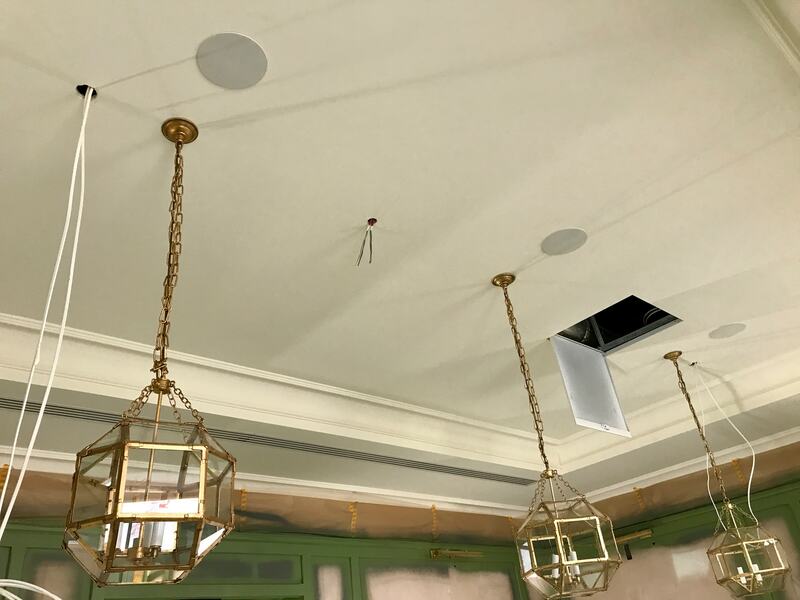 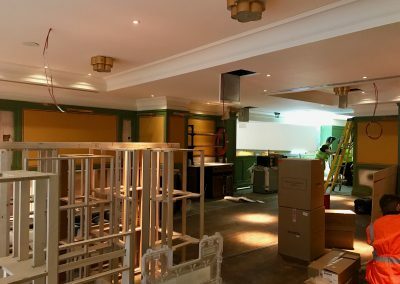 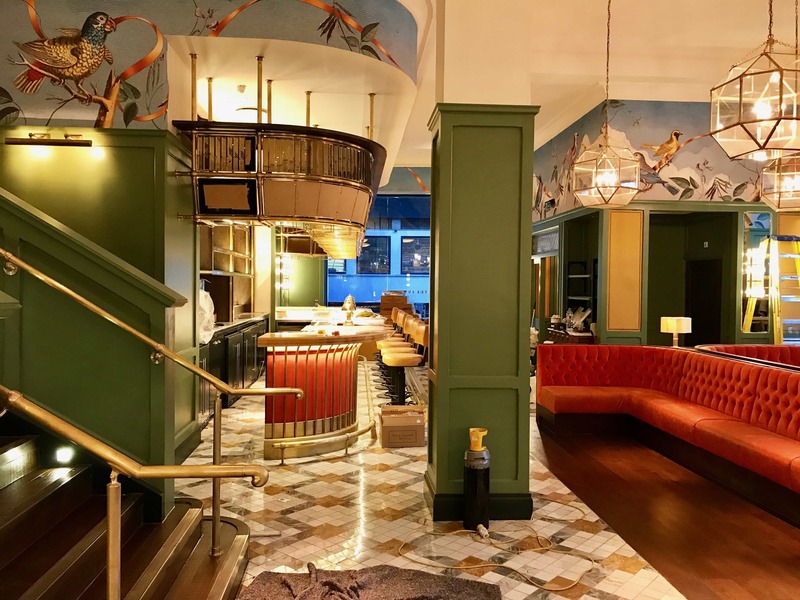 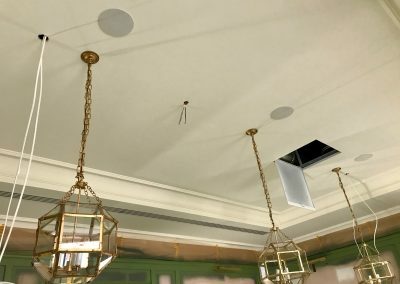 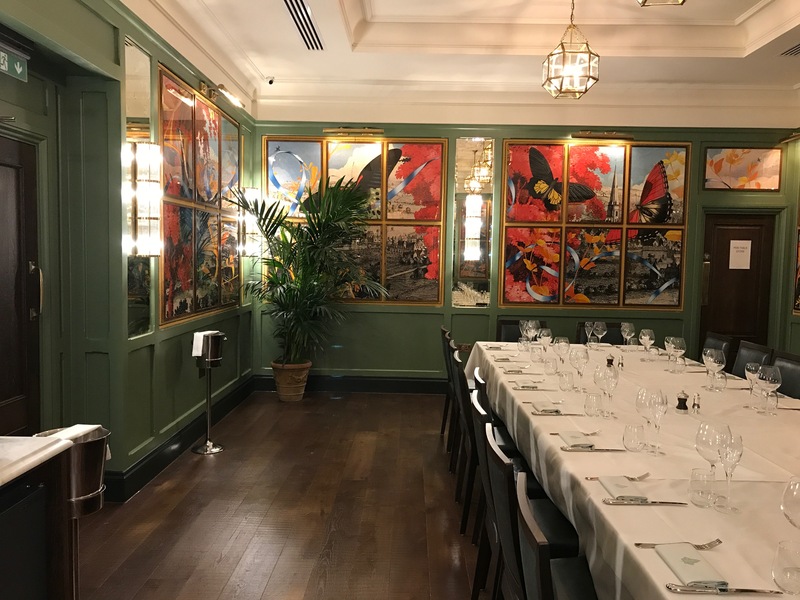 The Ivy restaurant, a high profile painting and decorating project managed and completed by The Painter early 2018. 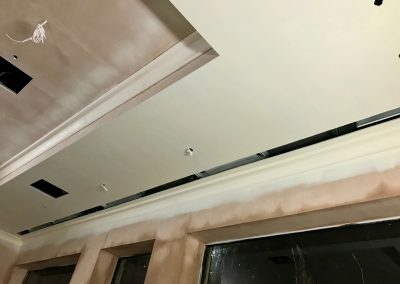 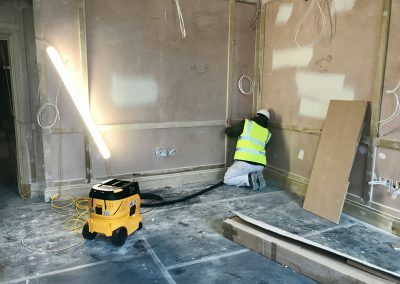 Applying Farrow and Ball paints throughout using a range of techniques including HVLP and airless spraying. 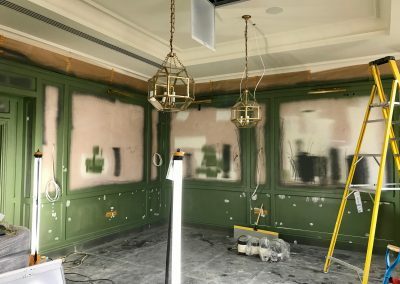 The restaurant is now complete and is set out to open April 2018.